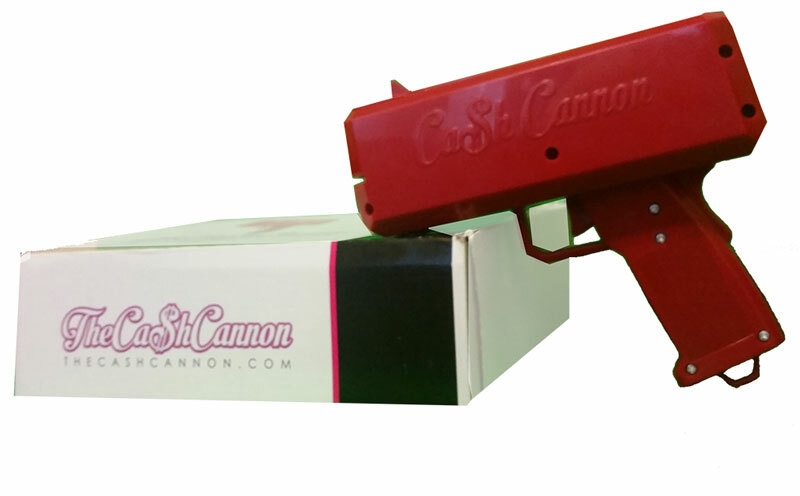 The Cash Cannon is drastically changing the party scene. Make sure you’re one of the first to impress your friends with this “rainmaker.” There’s no doubt that they’ll have so much fun, they’ll want one too! Buy it as a gift or for yourself, it’s sure not to disappoint. 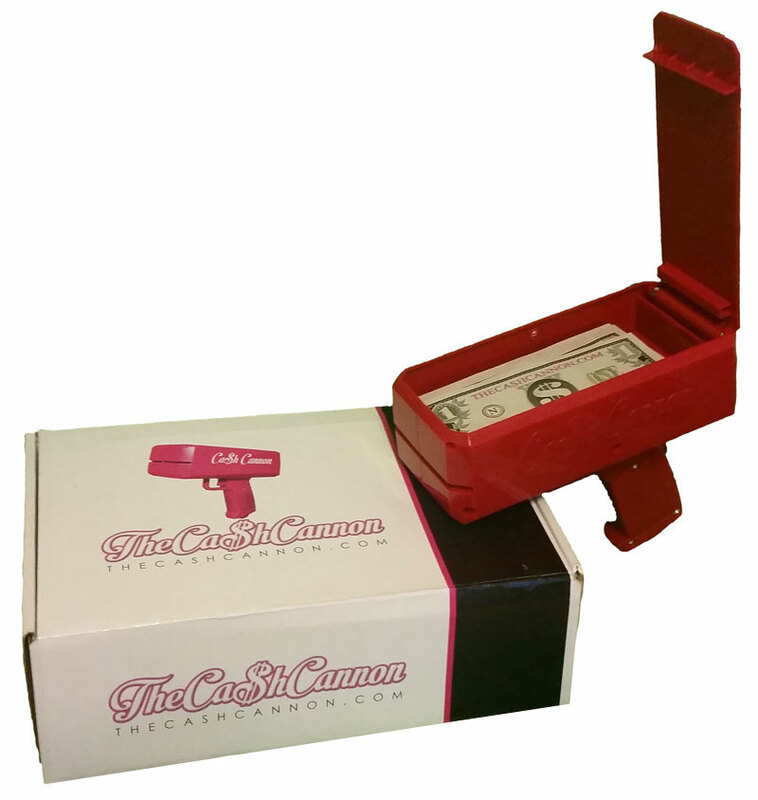 Purchase your Cash Cannon today!